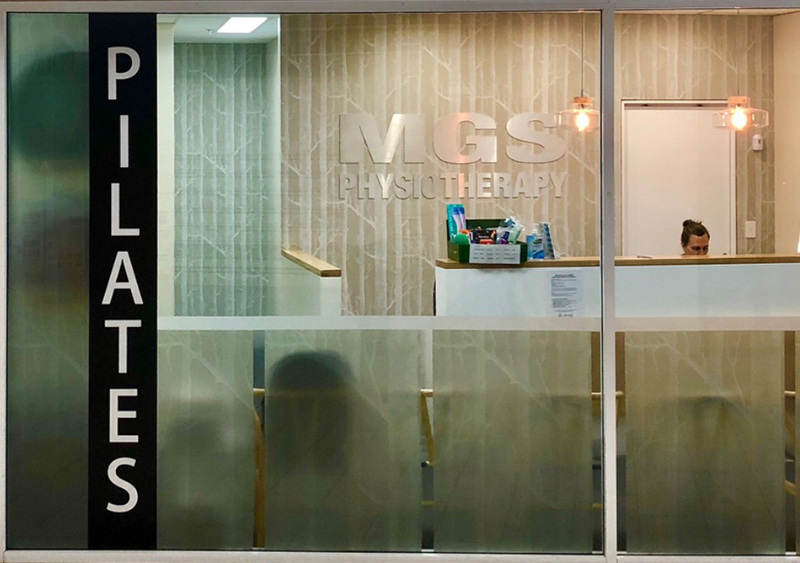 Move with ease and maximise your performance with the help of MGS’ physiotherapists, based on Sydney’s Northern Beaches. ”Clinical Pilates is a system of exercises designed to improve posture, strength, flexibility, balance and overall physical performance. Correct the damage often caused by sedentary modern lifestyles and weight-bearing activities using core exercises, stretches, posture work and controlled movement. Poor posture and a lack of muscular support can lead to injury. Clinical Pilates can help build resilience. It is also a safe, scientifically-proven way to rehabilitate from injury. Take the pressure off joints and ligaments by strengthening the body. Prevent injury by improving posture, coordination and body-awareness. Reduce discomfort by optimising breathing techniques during core movements. Prepare your body for pregnancy and childbirth using safe and effective exercise routines. Strengthen your pelvic floor to prevent future injury, incontinence and other difficulties which can develop as you age. Clinical Pilates can be a fantastic supplement to gym and conditioning work. Exercises tailored towards your sport of choice can improve movement efficiency, increase range of motion and build dynamic flexibility into your training program. 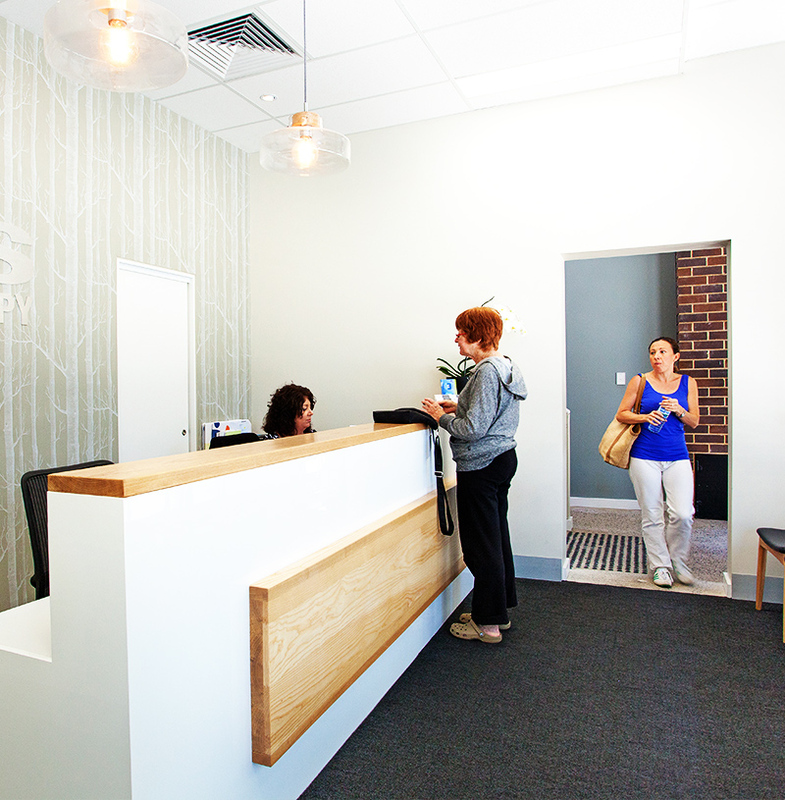 This specialist area of physiotherapy has evolved way beyond the remit of a regular Pilates class. 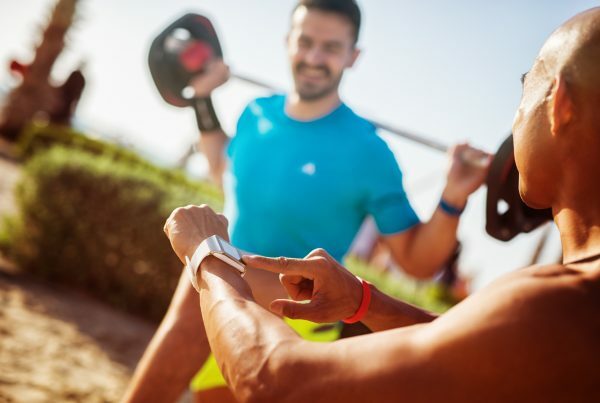 Experts in physiotherapy and exercise physiology are able to carry out clinical evaluation and build custom exercise programs to help rehabilitate or increase performance. Exercises are modified throughout treatment in order to advance your body strength, control and movement using machines like the reformer and trapeze table. A specialist Clinical Pilates physiotherapist has an in-depth understanding of pathology, injury, bodily function, movement and the healing process. Pilates clinicians are very well equipped to build and adapt individualised exercise programs to help advance your fitness, prevent injury and accelerate healing post-injury, as required. The initial one-to-one sessions will involve establishing a baseline for your core stability. The therapist will help identify and assess the root cause of any injuries or weaknesses before building a customised treatment plan based on your goals. This could include using a trapeze table and reformer as well as various floor exercises. Results can be felt from the very first session, as you begin to activate relatively unused muscles throughout the body. Consistent practice over a number of weeks will ensure you benefit from increased energy levels and a gradual but profound improvement in strength, coordination, balance, flexibility and resistance to injury. Once you feel completely comfortable and confident, you’ll be able to move on to group sessions. These sessions have no more than 3 or 4 participants and will still be individually tailored by a supervising physiotherapist. By regularly attending one or more classes per week, you’ll start to reap the benefits of a consistent practice. 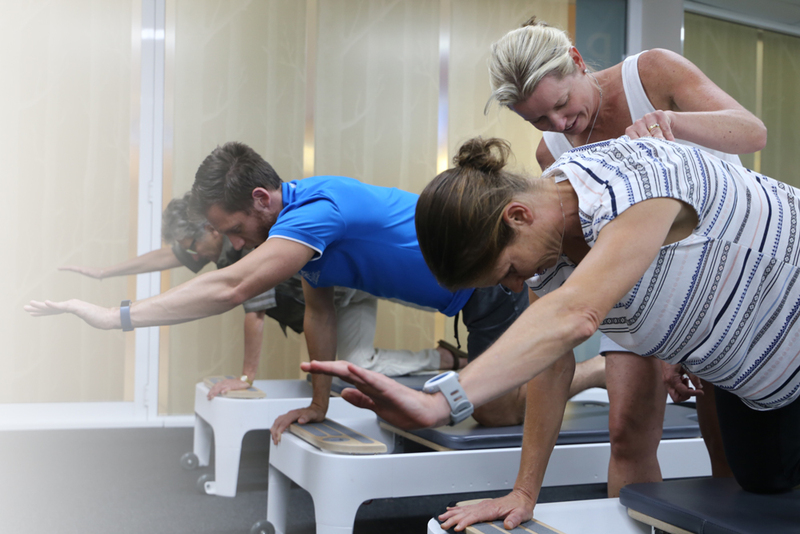 Experience best in class treatment with all the bells and whistles at our Manly and Mona Vale studios, complete with state of the art reformers. Treating the symptoms will only mask the underlying cause. We work consultatively with you and experiment until we unearth the real root of your issue.